Maldives Supreme Court’s decision to dismiss the president and vice president of the Elections Commission, and sentence the commission’s president to six months in prison represent an unprecedented expansion of judicial powers, said the U.S. State Department on Monday. 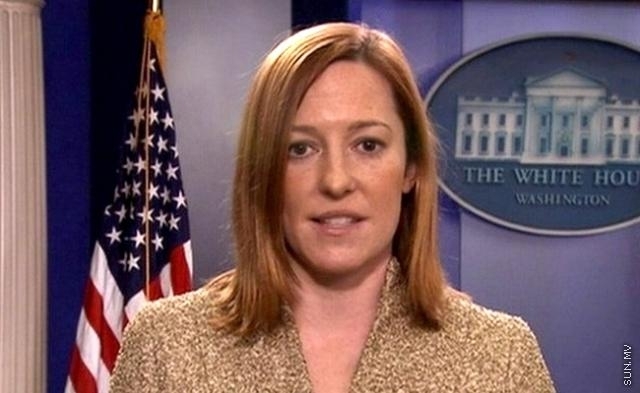 “These actions represent an unprecedented expansion of judicial powers which undermines an independent democratic institution that has made laudable efforts to hold multiple successful elections despite previous judicial interference,” read the statement by Jen Psaki, Spokesperson for the U.S. State Department. At a contempt hearing against the Elections Commission on Sunday, Maldives Supreme Court sentenced to disqualify the commission’s president Fuad Thaufeeg and his deputy Ahmed Fayaz as members of commission, for disparaging court procedures. Fuad also received a six-month jail sentence, suspended for three years.